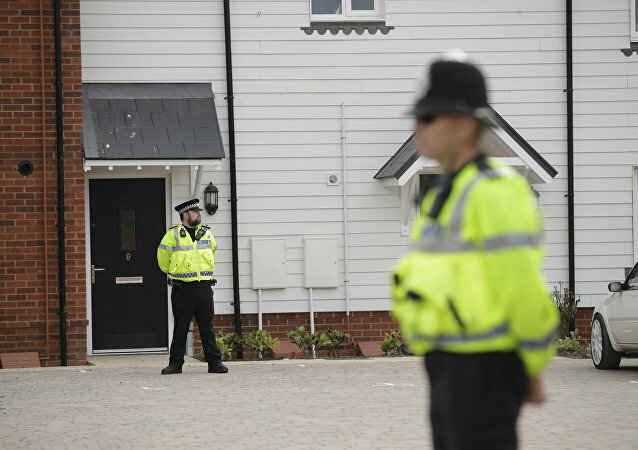 On 30 June 2018, UK couple Dawn Sturgess and Charlie Rowley, was rushed to a hospital after collapsing at their home in Amesbury, located several miles away from Salisbury where former Russian GRU agent Sergei Skripal and his daughter were found in a similar condition in March. 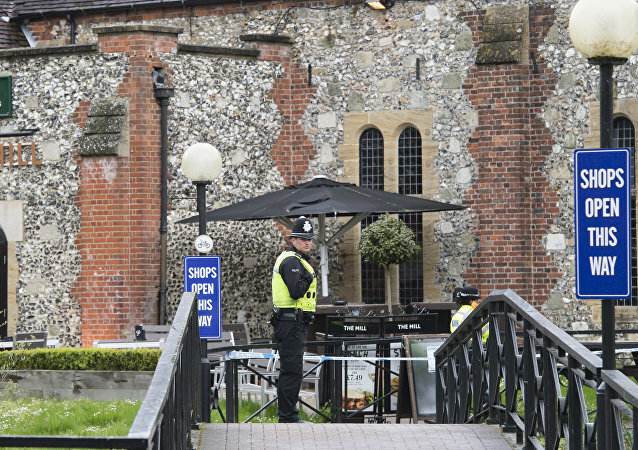 In the days following the apparent poisoning of Sergei and Yulia Skripal on 4 March 2018, speculation abounded. What substance had rendered the double agent and his daughter comatose? How? Who was responsible? Why? 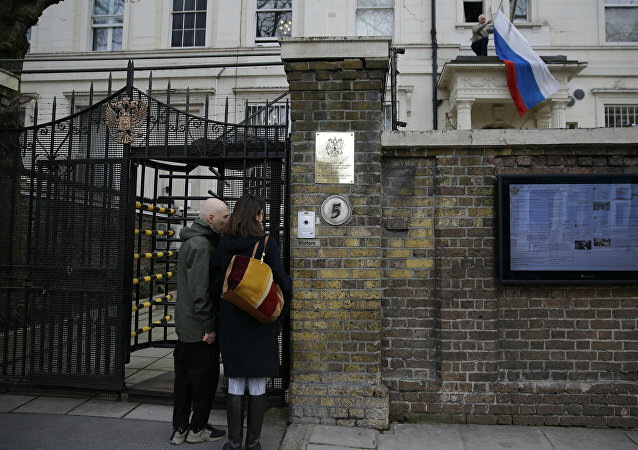 MOSCOW (Sputnik) - There are no new agreements regarding the number of Russian diplomats that will be based at the country's embassy in London, and the restrictions implemented after the Salisbury incident remain in force, a representative of the UK Embassy in Moscow told Sputnik. 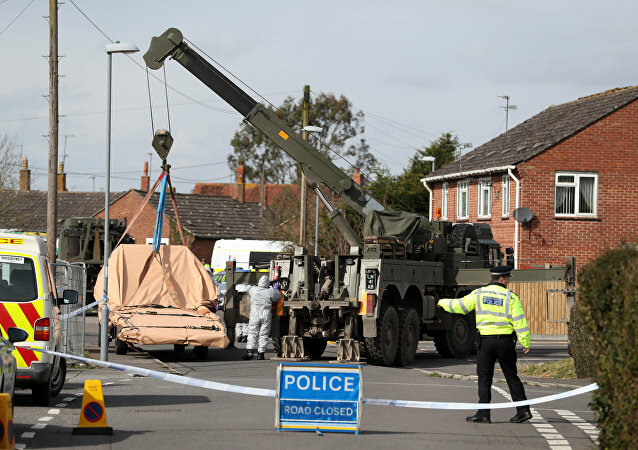 LONDON (Sputnik) - The recent report by the UK The Daily Telegraph newspaper on former Russian intelligence officer Sergei Skripal and his daughter Yulia's life in the United Kingdom after the Salisbury murder attempt is yet another unsubstantiated falsification, the press officer of the Russian Embassy in the United Kingdom said on Tuesday. On Friday evening the latest tranche of documents from the Integrity Initiative was released, exposing more information about the UK’s operation to combat so-called Russian disinformation. Sputnik has spoken to Professor David Miller, from the University of Bristol and asked him what he made of the latest information. 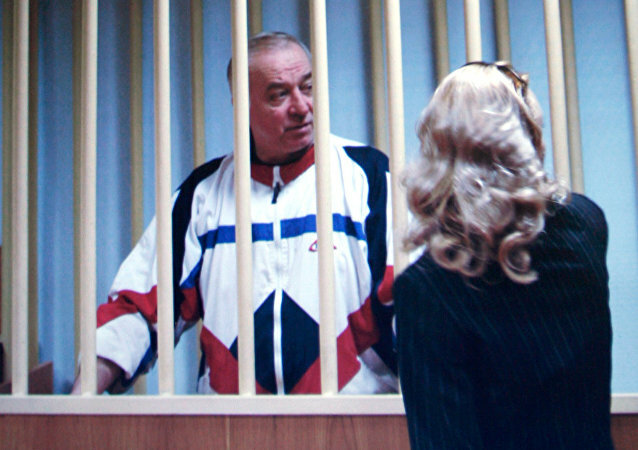 The faces of Sergei and Yulia Skripal have become familiar to the whole world after they were allegedly exposed to what UK authorities later claimed was the Novichok nerve agent. But a fresh report by The Daily Telegraph suggests that months after the poisoning they are barely recognisable from their old photographs. The hacktivist group Anonymous recently leaked another batch of documents containing evidence of the UK Integrity Initiative project's connections to the Salisbury attack. Radio Sputnik discussed the latest revelations with George Szamuely, a political analyst and author of the "Bombs for Peace: NATO's Humanitarian War on Yugoslavia." MOSCOW (Sputnik) - A deputy chair at the Russian parliament’s foreign affairs committee slammed UK media for spinning lies about last year’s Salisbury poisoning to keep up the hype. Hacking syndicate Anonymous has just released its fourth tranche of documents hacked from the internal servers of the Institute for Statecraft and its subsidiary, the Integrity Initiative. Several explosive files raise serious questions about the shadowy British state and NATO-funded ‘think tank’ and its connections with the Skirpal affair. LONDON (Sputnik) - Russian and UK diplomats received visas earlier in December for the first time since March, and this will help to partially compensate for the composition of the diplomatic staff in both countries following mutual expulsions as a result of the Salisbury case, a spokesman for the Russian embassy in London said. The Russian Embassy in London said earlier in December that the UK authorities are trying to create a hostile image of Moscow in order to hinder the Russian diplomats' interaction with the country's general public. MI6 Chief Alex Younger is expected to deliver a message to Russia during a speech at St Andrew’s University in Scotland that Moscow should not underestimate the UK’s ability to retaliate in the wake of the Salisbury incident. 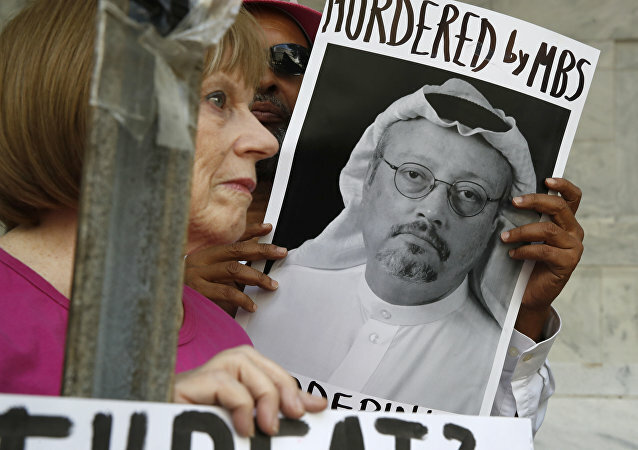 It’s been nine days since Saudi journalist and regime critic Jamal Khashoggi disappeared after entering the Saudi Arabian consulate in Istanbul, Turkey, and the Washington, DC-based think tank The Atlantic Council has kept mum about it. It’s published no articles, and President Fred Kempe dodged questions on MSNBC Monday. Why? PRAGUE (Sputnik) - Cesky Rozhlas media reported Wednesday, citing Czech intel sources, that Russian citizens Alexander Petrov and Ruslan Boshirov accused by London of poisoning ex-officer Sergei Skripal and his daughter Yulia in Salisbury, visited the Czech Republic in October 2014, where Skripal himself was supposed to arrive at the same time. According to the Russian envoy to the Organisation for the Prohibition of Chemical Weapons (OPCW), all the allegations about Russia organizing the Salisbury chemical attack are baseless. UK-based investigative group Bellingcat has identified Alexander Petrov, suspected of poisoning the former Russian spy Sergei Skripal and his daughter, as a Russian military doctor named Alexander Mishkin. 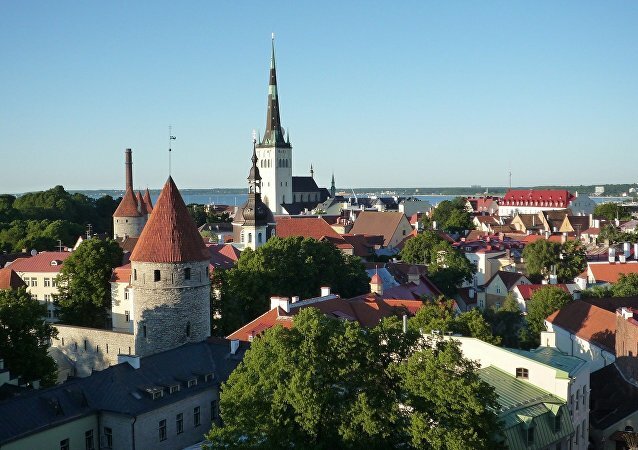 The report claims that Alexander Petrov is an undercover alias for an officer of a Russian security agency. According to Moscow, London's uncooperative approach confirms its provocative agenda in the case, as UK authorities have refused to provide Russia with any information on the matter. 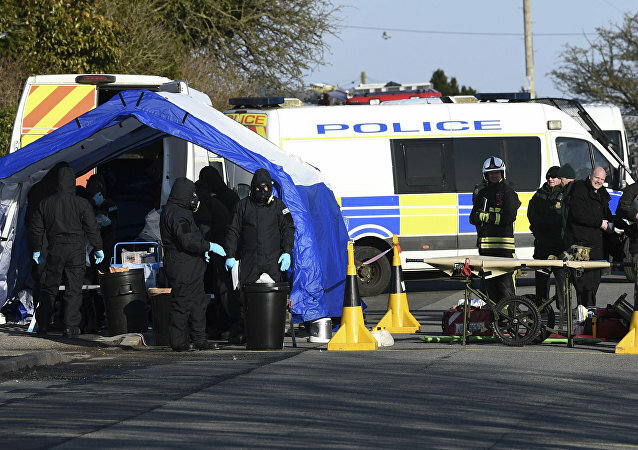 The Telegraph reported that London had identified the third suspect in the alleged nerve agent attack on Russian ex-intelligence officer Sergei Skripal and his daughter in the UK city of Salisbury.